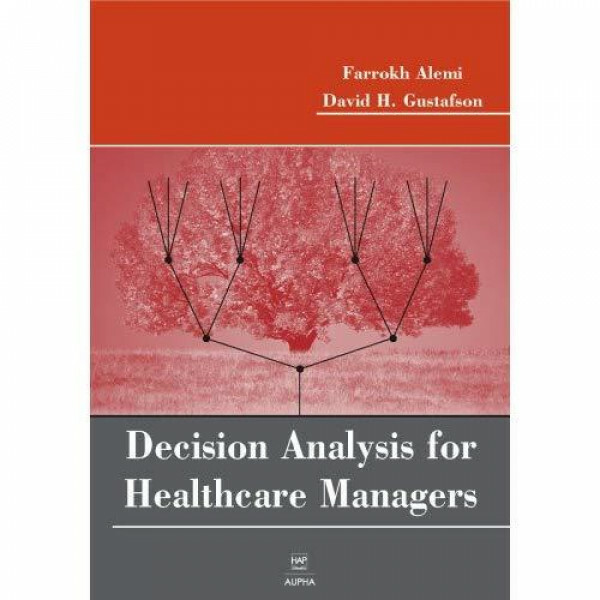 The first part of the book explains the various analytical tools that simplify and accelerate decision making. Learn about tools that help you determine causes, evaluate choices, and forecast future events. For occasions when a group, rather than an individual, has to make a decision, you will also learn what tools can help you create group consensus. 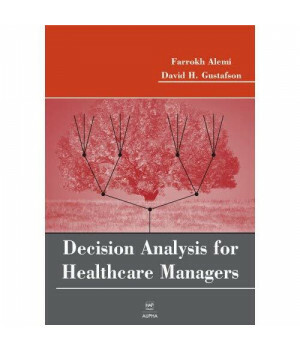 The second half of the book shows you how to apply analytical tools to different healthcare situations, including comparing clinician performance, determining the causes for medical errors, analyzing the costs of programs, and determining the market for new services. Many practical examples walk you step-by-step through common decision-making scenarios.